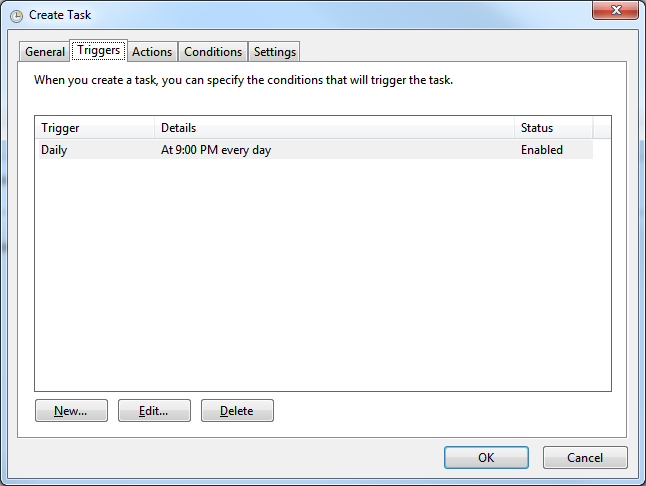 Here at Seapine, we're huge fans of automating as many tasks as possible. 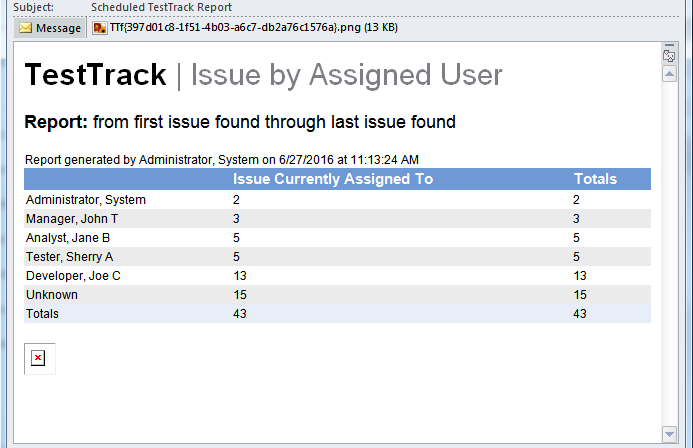 For example, sometimes it's useful to schedule a TestTrack report to run and automatically be emailed to a manager or other stakeholder. Let’s take a look at how to make that happen. It’s not too difficult to set up. TestTrack's SOAP interface already allows you to run most reports. Combine that with Blat (http://www.blat.net) for email capabilities and your operating system's job scheduler, then glue the pieces together with a little bit of scripting. See runScheduledReport.pl in this .zip file for a script to do just that. You can also trigger the script using TestTrack's executable triggers feature if you need reports run when something happens in TestTrack. I'm going to take this opportunity to demonstrate a less well-known method of using SOAP than through the typical HTTP server method—calling the SOAP CGI application from the command line instead. This can sometimes simplify development and speed up the resulting app. 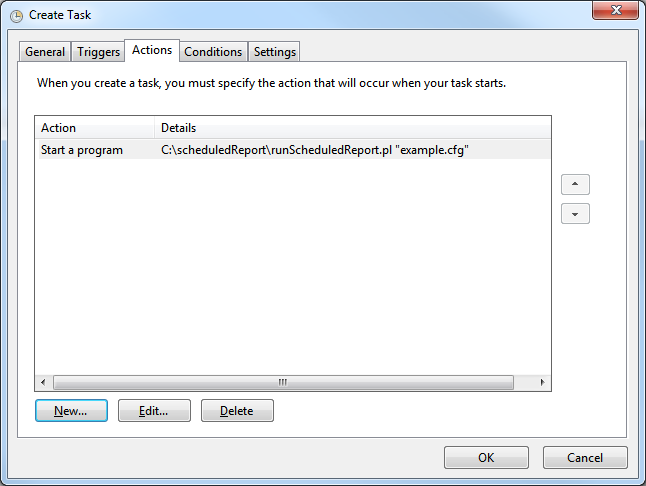 See the subroutines “RunSoapXML” and “RunSoapXMLFile” in runScheduledReport.pl in the .zip file. Like any other command line tool, you can feed the SOAP CGI input from a file—in this case, a file containing XML. When using the SOAP CGI in this way, the web server is completely bypassed. That can speed up things like local SOAP triggers by skipping some network and web server overhead. This method isn't appropriate for all circumstances—for instance, it may require an extra installation of the SOAP CGI, which then has to be upgraded each time TestTrack is. Download Blat from http://www.blat.net into the directory from step 1. Locate ttsoapcgi.exe (normally installed to your web server's "scripts" or "cgi-bin" directory) and copy it to the directory from Step 1. Download and unzip the demo script and XML into the directory from Step 1. If you haven't already, install a Perl interpreter (http://www.activestate.com/activeperl). runScheduledReport.pl "< config file name >"
If all goes well, the recipient(s) should receive a fresh copy of the report by email. Once we have a successful test, all that's left is to schedule a task so the OS runs this report for us periodically. That's all! Automatic reports will now be emailed on the specified schedule.